In Vietnam, the government is working to create policies which will encourage the establishment of venture capital funds to develop new technologies. A dispatch by the Government Office was sent to the Ministry of Science and Technology, while the Ministry of Planning and Investment is tasked to notify the Prime Minister of the policy formulation to encourage the establishment of funds. These funds will work to promote the development of technologies within small businesses, taking into consideration the upcoming law on supporting small and medium-sized companies. The government has also re-assigned for the Ministry of Science and Technology to collaborate with the Ministries of Finance, Justice, Planning and Investment, to review and assess the establishment and operation of securities investment funds in the areas of high-tech and new technologies. All of which is in response to a request by the local Ministry of Science and Technology in November last year, to launch incentives for venture capital firms. In addition, earlier this year the government also issued a decree guiding the implementation of new investment law, which states that the ICT sector, including technology companies and incubation and venture capital activities as areas that enjoy “special investment privileges”. 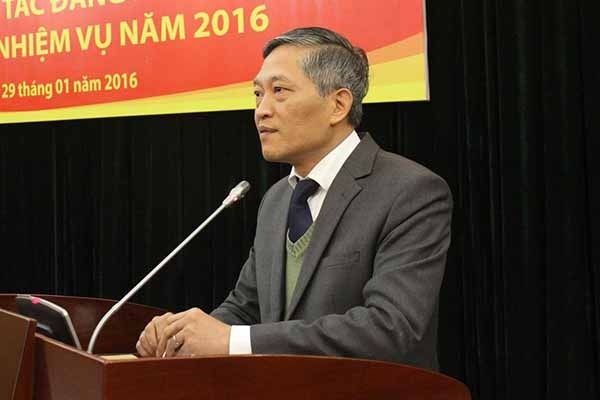 Vietnam will also proffer choices of tariffs and land use for the ICT industry. Despite being alleged as a place impractical for start-ups (due to profits uncertainty) it is still the development and progress worth looking forward to, as it shows that the government has begun to pay attention to local start up companies.